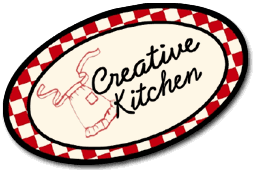 Creative Kitchen, a Fort Smith tradition since 1988, is the River Valley’s premier gourmet food and kitchen shop. 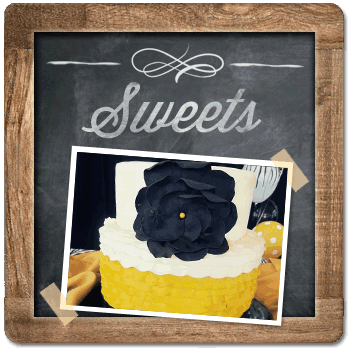 Located in historic downtown, Creative Kitchen offers prepared foods, catering, special occasion cakes, gourmet cupcakes, petits fours, cookies and more. 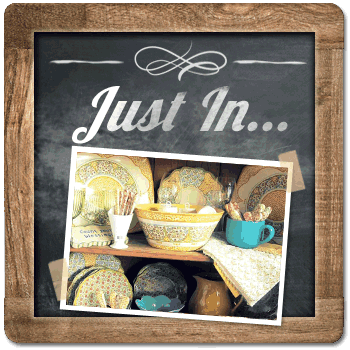 This sweet shop also has an expansive selection of kitchen utensils, gifts, cards and seasonal décor. 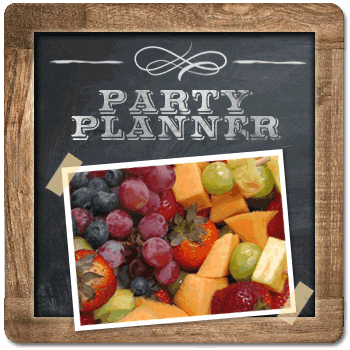 Whether you’re searching for a shower or wedding gift, a gluten-free mix, a tasty appetizer or the perfect birthday cake, you can find it all in one amazing place. 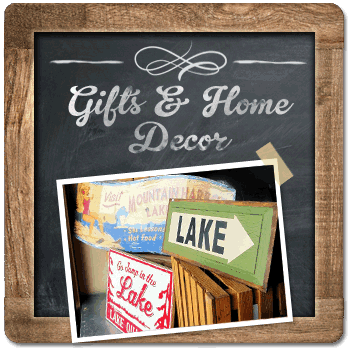 We also create memorable gift baskets overflowing with delicious foods, scrumptious sweets, or gifts and gadgets to meet most any budget. We specialize in making life easier and tastier. If you’re looking for food for a new mom, catering for a dinner party, bereavement food or simply dinner for your family, you came to the right place. We are helping bring families back together around the table. You take care of the family and let us handle the rest. It is our desire to bake everyday better. Visit Creative Kitchen's profile on Pinterest. © Creative Kitchen. All Rights Reserved.